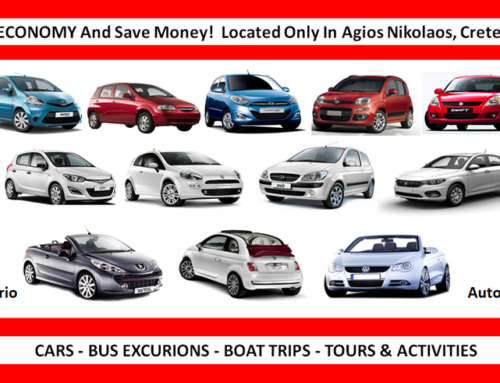 Economy Rent a Car for Crete is a local firm located ONLY in Agios Nikolaos, Crete, Greece. 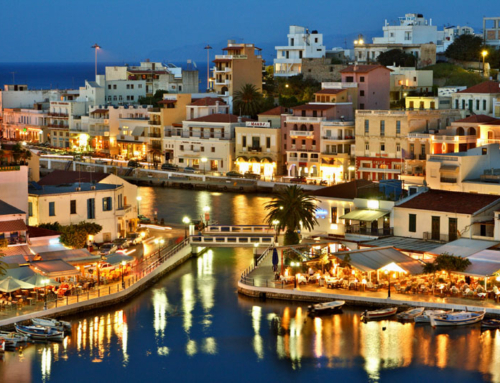 It is a family run business, established 35 years ago from George M. Niotakis , and operates locally and only for Crete. 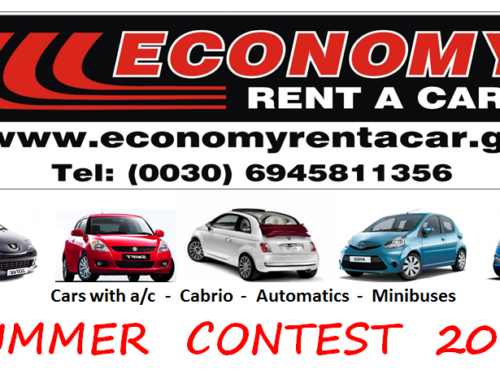 We would like to inform all our Customers, including potential Customers, that there is No Relation with ANY and ALL other Economy rent a car companies that operate worldwide. We are sorry for any confusion. 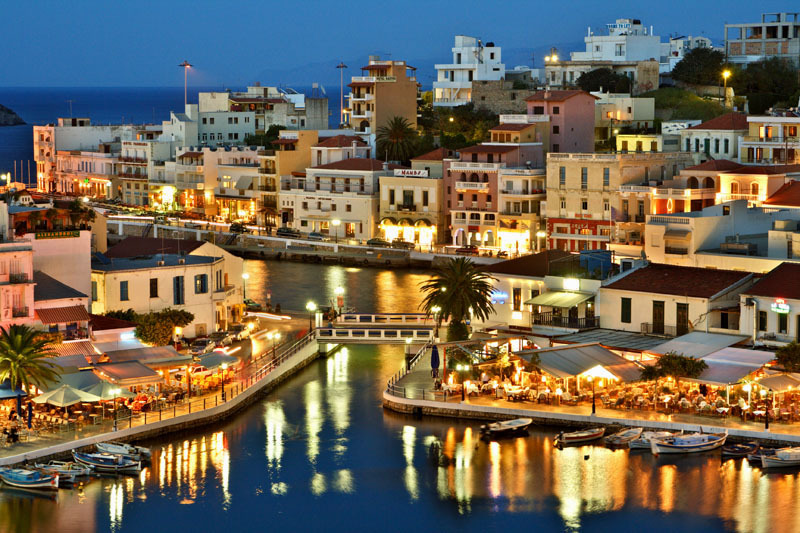 ADDRESS: Akti Koundourou 15, Agios Nikolaos, Crete, Greece. 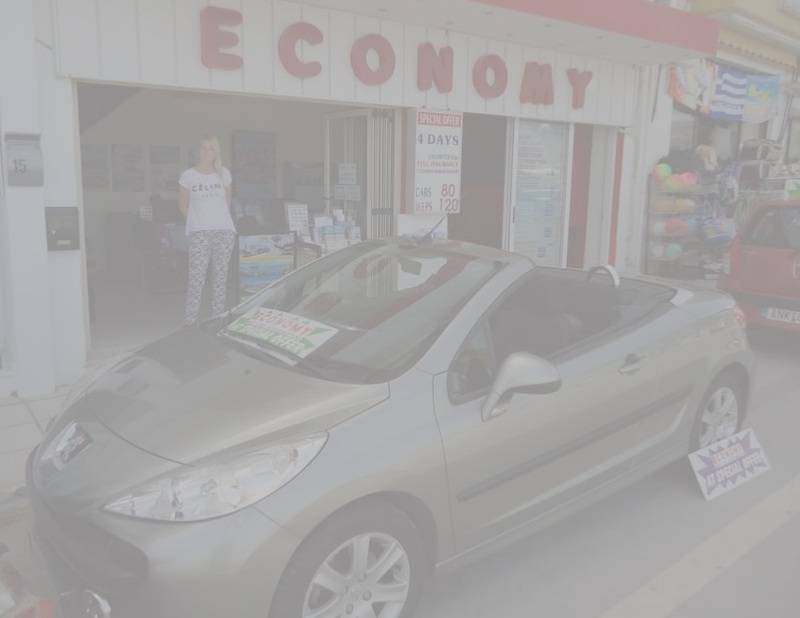 From all of us, a very big Thank You to all our Economy Customers that have honored us by either hiring a car or booking trips from us at our local family firm. And a bigger THANK YOU to all our Repeat Customers for supporting us, by hiring cars and booking trips from us, all these years. THANK YOU !!! !